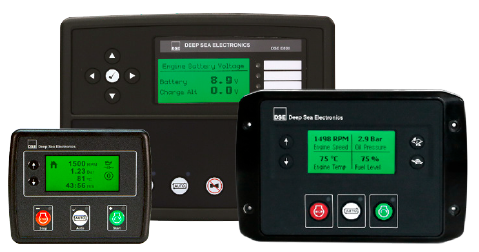 Deep Sea Electronics is one of the world’s top manufacturers of generator controllers, auto transfer switch controllers, battery chargers and vehicle & off-highway controllers. We employ over 170 people across four continents and sell our products to 150 countries direct from our UK head office and through our comprehensive distributor network. Building strong relationships with customers is extremely important to us. Discover how we have become the leading global UK brand we are today. Investing in our future ensures quality remains at the heart of everything we do. We never stop generating ideas for new products and are always looking at ways to improve. The integration of technology and the benefits it creates drives us to succeed. We want to make our products work better for our customers and have a research and development team constantly working to achieve this. Technology excites us and is at the heart of our business. DSE software engineers, hardware engineers and procurement specialists never stop looking at what’s coming next in component, display, processor and communication technologies to make new product concepts the best they can be. 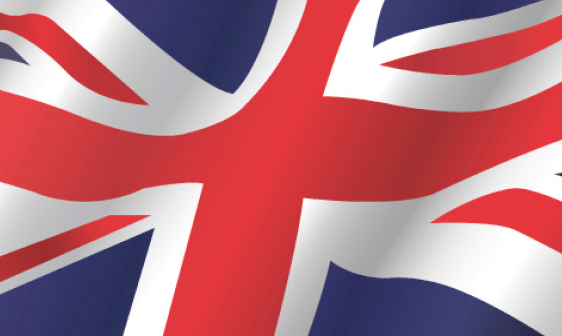 We manufacture our products in one place, the United Kingdom. 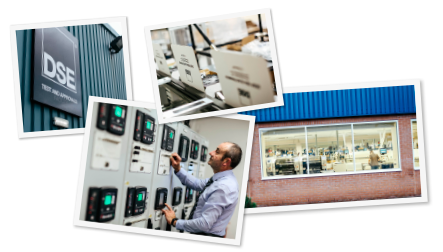 Our bespoke head office facilities, consistent quality and safety standards and detailed processes guarantee premium products for use worldwide. Our attention to detail forms part of our manufacturing culture. We are focused on accuracy throughout each individual stage of the manufacturing process. Our personnel are highly skilled and take pride in creating products to perform within the toughest environments. We use the finest materials and components to create our world-class product range. All products are made at our UK head office. We are proud of our British design and quality. DSE products are delivered daily to over 150 countries, direct from our UK head office. Quality has been the cornerstone of our business since our journey began 40 years ago. We are committed to continuously improving our products, services and business processes to exceed customer expectations and requirements. To reinforce this commitment we continuously develop our skilled workforce and implement strategic supplier partnerships to support our investment in growth, sustainable business practices and continuous product innovation. You can trust that DSE produces products of the highest possible quality. 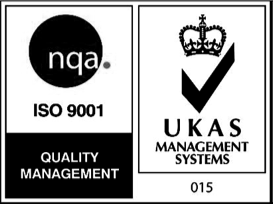 To view our ISO 9001 : 2015 Quality Management System Certification, Click Here. 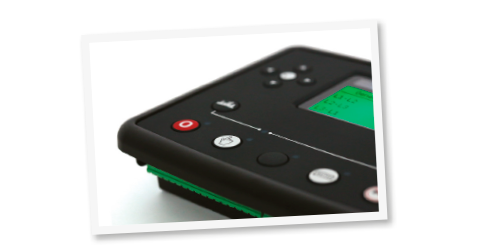 The story of DSE is one of passion, commitment and groundbreaking product design. Over the last 40 years DSE has never stopped innovating and has brought products to market that changed the industry forever. 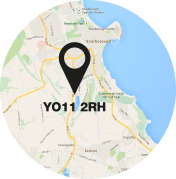 From our very first premises located in Scarborough, we have grown year-on-year to become a market-leading organisation that has products in use in every corner of the world. Our success has been significant but it is what we can achieve in the future that motivates us. There will be challenges to overcome and our customers will need supporting as they evolve their own unique product concepts. Please take a moment to read the key milestones of our business shown below. Ed Sheader starts Deep Sea Electronics. 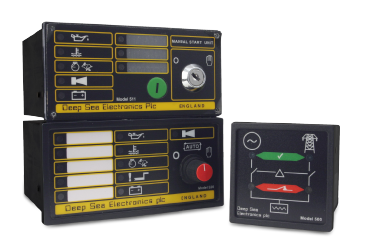 The company focuses its product range towards creating communications equipment for the deep-sea diving industry. DSE becomes a Limited Company. DSE diversifies into the power generation industry. The company begins making electronic control modules for diesel generators. These products are initially supplied to AIS, a local generator company owned by Stan Archer. Stan Archer joins DSE. 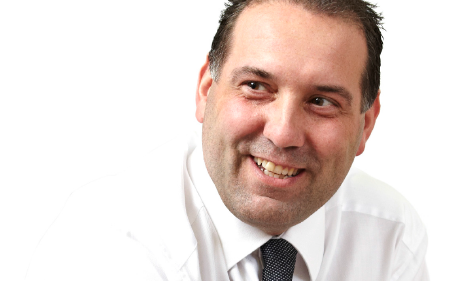 He works closely with Ed Sheader to make the company’s range of electronic control modules available to all. LED lights are integrated into product designs, improving efficiency and performance. The single box generator control is developed. The first of its kind in the industry. Automotive grade microprocessor technology is integrated into the DSE500 Series. This proves a success so the technology is added to all DSE products. Strategic partnership with first major OEM is signed. 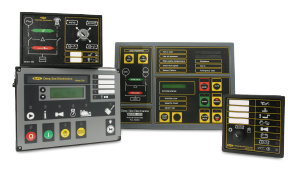 A bespoke control solution for this OEMs generators is created. Continued growth leads to a move to new premises. This move is instrumental in winning a contract to supply products to a second major OEM. A special product range for the Far East market is developed to increase sales. A major investment in manufacturing equipment takes place. New surface mount technology reduces product size and increases performance. A UK based technical support department is created to reinforce the company’s commitment to provide industry-leading support. 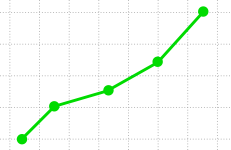 Electronic engines enter the generator market. 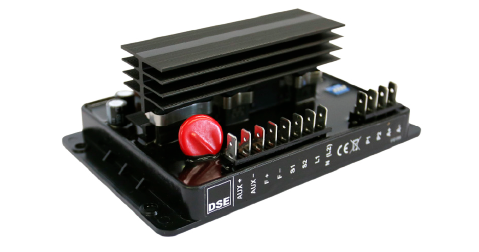 DSE partners with major engine manufacturers to create electronic engine compatible control modules. 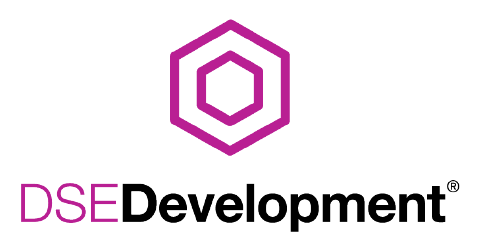 The company introduces a new updated DSE logo. The company relocates to its current premises in Hunmanby, North Yorkshire. Additional automated manufacturing equipment is installed. The company opened its USA office in Rockford, Illinois. An on-site generator house is built to provide back-up power and a live test environment for DSE engineers. DSE releases its first load share control modules. New automated manufacturing equipment is installed. DSE now produces over 180,000 products each year. A new corporate identity is launched to help win business in new markets. Additional manufacturing and warehouse space is added to fulfill product demands. Over 250,000 products are sold in 12 months. A fifth surface mount production line is installed. The generator house has a classroom added to improve training options. The DSE8000 Load Share Series is released. Two new surface mount lines are installed. The company' streamlines its product range into genset, Ats and battery charger categories. UK manufacturing facilities are expanded for the sixth time in 15 years. New automated testing equipment is purchased to increase product quality. Opened a dedicated Test & Approvals Centre at the UK Head Office to further enhance levels of quality within all products. Automated packing machinery is installed to reduce the time between manufacturing completion and product dispatch. Multi-million investment to increase the size of the UK production facilities. The additional space is required to meet growing product demand. 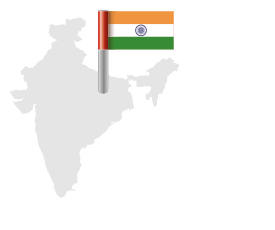 New premises open in India to give the business stronger sales and support within the country. On-site generator house extended to house new generators for the DSE factory. A brand-new training classroom was added to provide specialist training services to customers and distributors. 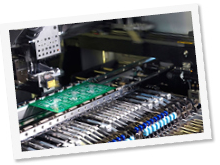 Multi-million investment in the latest Panasonic surface mount placement technology to increase the speed components can be placed onto printed circuit boards. The full range of E-Series products becomes available for engine and pump control. The first ever digital AVR control is added to the company’s growing product portfolio. Additional specialist engineering resource is added in Mansfield, UK to enhance the company’s product development teams. 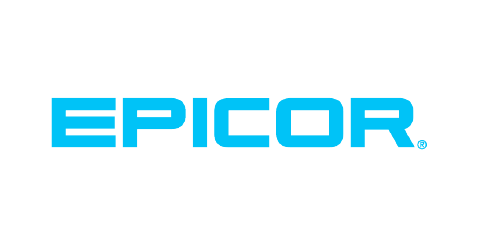 Implemented Epicor throughout the business to aid growth over the coming years. 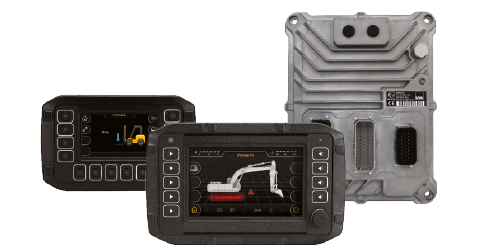 Brand new DSE M-Series Vehicle and Off-Highway controller range added to the company’s expanding product portfolio. MKII variants of the DSE73xx and DSE86xx introduced to the market delivering industry leading features and pushing the boundaries of generator control. 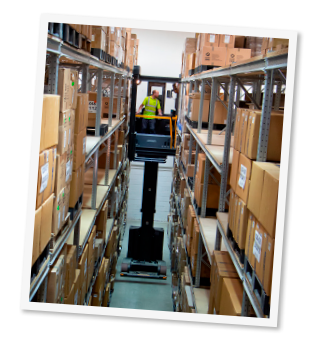 An additional 100 square metres added to the warehouse to meet growing demands for space. 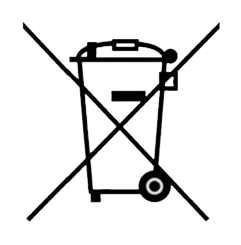 Automated forklift trucks with RFID product fetching were also added.